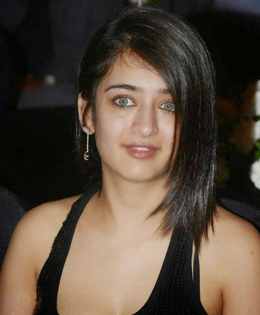 Akshara Haasan Debuting In Web Series? Kamal Haasan’s younger daughter Akshara Haasan, who was last seen in Ajith's Vivegam is all set to make her debut in a web series on the Viu app. Of late web series is gaining popularity with many filmmakers foraying into it. Directors like Balaji Mohan and Gautham Menon have already ventured into the medium. “The shooting for the show hasn’t yet started. It will be a drama and will air in November,” says a source. Nevertheless, she does have good opinion about the platform. “We are in the new era. And I think web series is going to be taking over. It is a new medium for creating art and it pushes a lot of boundaries. I hope it works out well,” she quips.